Ford guys. Chevy guys. Truck guys. Lowrider guys. Drifters. Overlanders. Hot rodders. Jeepers. Big trucks. Micro cars. Many of these are opposites on the automotive spectrum, but they all share a commonalty: an automotive passion. Whether lifted or lowered, on dubs or on 37s, supercars or subcompacts, as automotive enthusiasts, we all share the same core passion, just in different varieties. And while its easy—almost natural—to fall into our respective car camps, if you’re like us, you’re into a little bit of everything. Our rides back when we lived in Wisconsin in 2005, including my ’98 Honda Prelude SH. From the moment I got my license at 16, I considered myself an “import” car guy. I was into Mitsubishis and VWs; lowered Nissans and Hondas; autocrossing, drag racing, import car shows, and road racing. Sure I appreciated a nicely built Mustang, a classic muscle car, and a well-built Jeep. But I never considered owning anything other than a sport-compact vehicle. After all, domestic performance guys were meathead street racers, muscle car guys were old farts with piles of cash, and lifted 4×4 people were redneck hillbillys destroying the environment. I mean, I didn’t have anything against these owners, but I thought I knew who they were. Who doesn’t love a good stereotype, right? In 2006 my wife and I were hoping to move to Portland, Oregon. I was looking for writing jobs, but wasn’t finding much luck. So I started looking at public relations, which is a very common career move for many writers. Low and behold, I found a job opening at a company in the automotive industry. Working in automotive was a dream of mine. I’d worked in the hobby world with model cars and radio-controlled vehicles, but I wanted to work with real, full-sized autos. Now, I might have the chance to do so. Well wouldn’t you know, I got the job. I was elated. We were moving west and I was going to be working in the automotive field! After coming down from my elation, I realized something: Dear God. I was going into the 4WD industry, and I don’t know squat about trucks. 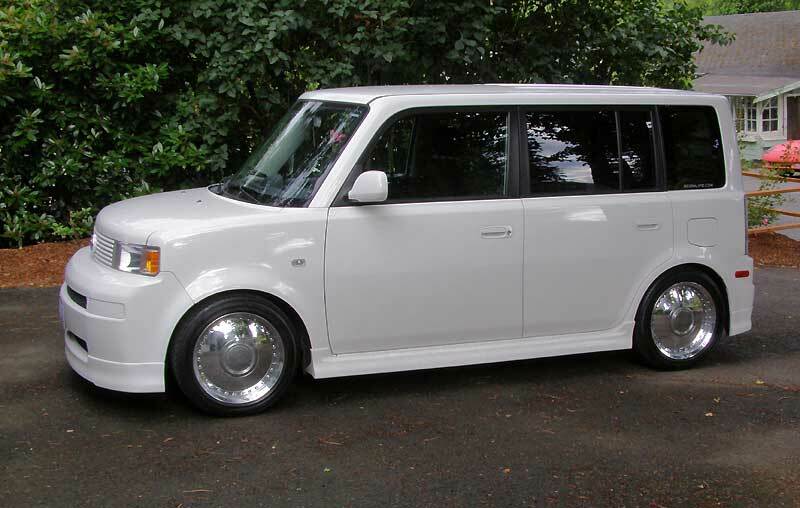 Will they accept me and my lowered Scion xB and Honda Civic? Will they tear me apart for not knowing everything about lift kits, mud tires, locked axles, and winches? This experience really made me open my eyes and mind to trying something different. The more I interacted with the 4WD community, the more I realized they were actually just like me—rabid gearheads. The only difference between them and me was they were in a different vehicle and doing different things with it. They still had gasoline in their veins, a passion for petrol power, and a love for the road. Well, the off-road. 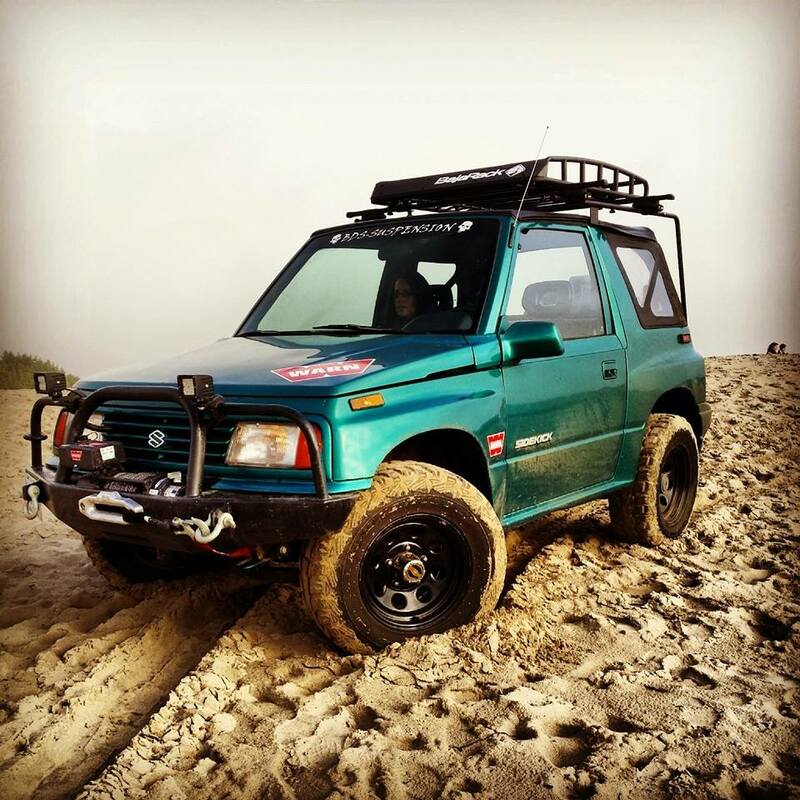 This ’95 Suzuki Sidekick, aka the Teal Terror, was our first foray in to 4WD. Next thing you know, we bought a 4×4; a Suzuki Sidekick (aka the Teal Terror), and we were out on the trails discovering a new passion. This didn’t mean relinquishing our love for lowered Toyotas and turbocharged Subarus; it meant adding another segment. This desire to express our passion for automotive variety is one reason my wife and I started Crankshaft Culture. 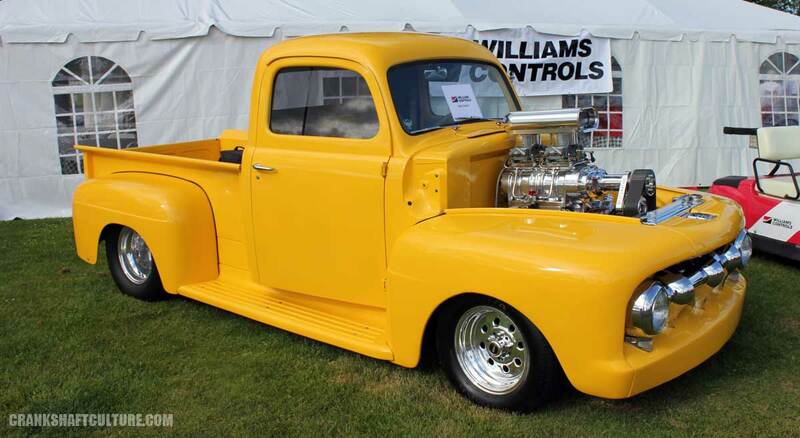 We truly have a love for all things motorized. And while we might not be crazy about every kind of car and every genre, we can appreciate all sorts of automotive cultures and the enthusiasm behind it. Call it an addiction, perhaps an affliction. We call it passion. Just like most things in life, the world doesn’t have to be black and white. You can like all sorts of vehicles—you don’t have to only be a certain kind of car person. In fact, I encourage you to take a fresh look at other genres, and don’t let haters get you down. Marvel at a muscle car event. Linger at a lowrider show. Drive to a drag race. Retire to a rally stage. 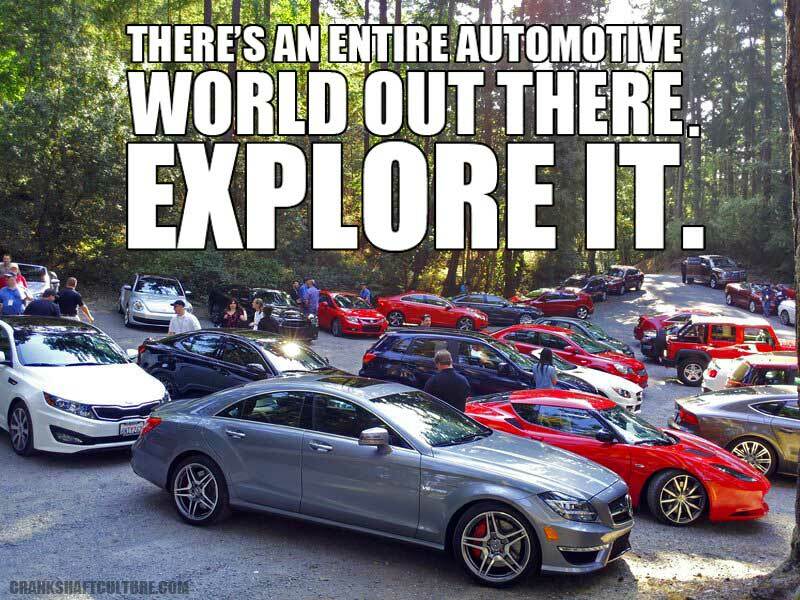 Sure you can drive what you love and love what you drive, but remember, there’s a wide automotive world out there—we encourage you to explore it.